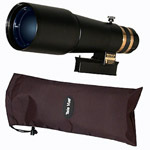 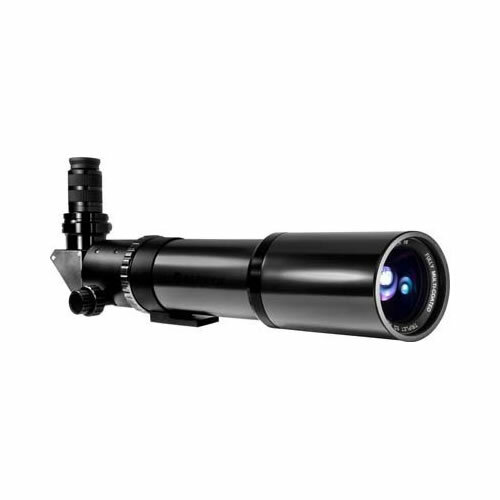 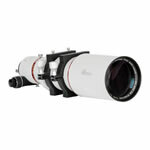 The Barska Magnus ED 560x80 ED Glass Refractor Telescope AE11120 is ideal for planetary observations, wide field imaging or crisp high power observing. 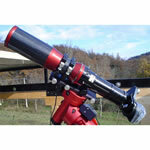 Extra Low Dispersion (ED) glass and multi-coated optics on this Barska Telescope, produce images that are sharp edge to edge with no chromatic aberration and color fringing. 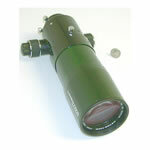 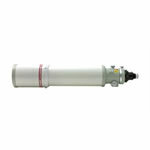 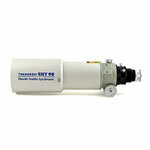 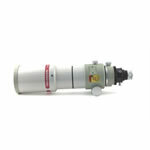 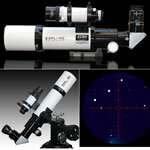 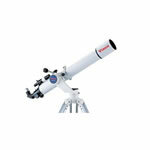 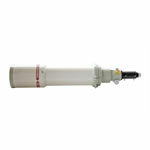 The dual speed Crayford-type focuser on the telescope also provides focusing with extreme precision.